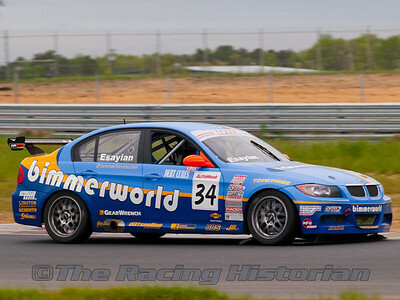 Nick Esayian in the BimmerWorld BMW 328i. 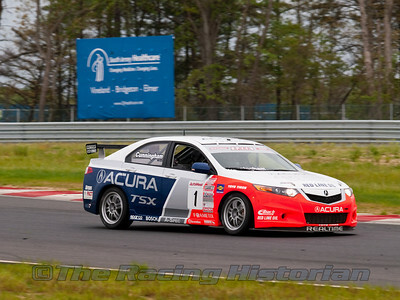 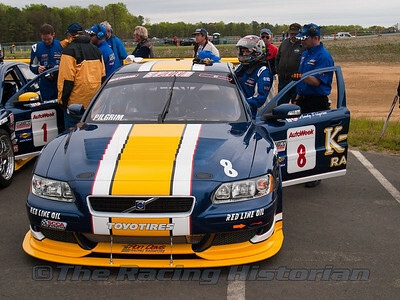 Carl Hober in the Branden Peterson Racing Acura TSX. 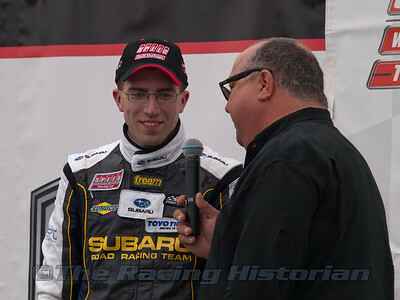 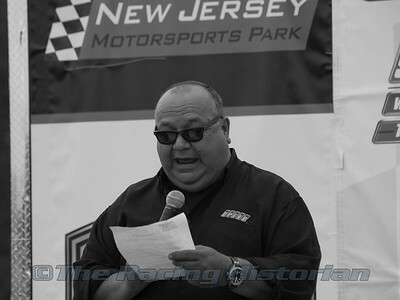 Andrew Aquilante (Subaru WRX) in Victory Lane after finishing 3rd. 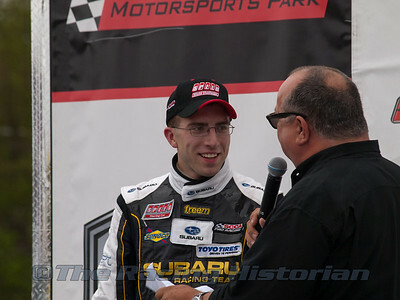 Peter Cunningham talking to Tom Hnatiw after finishing 2nd. 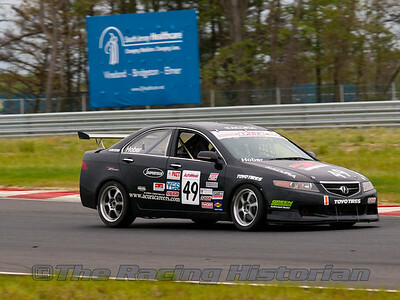 Andrew Aquilante talkign to Tom Hnatiw after finishing 3rd. 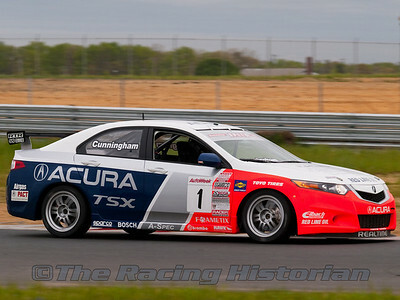 Peter Cunningham in the RealTime Racing Acura TSX. 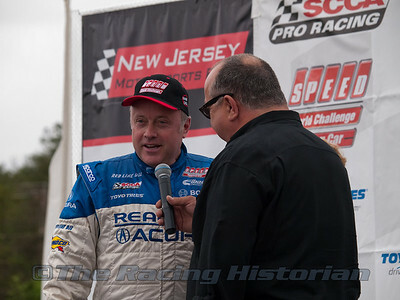 Andrew Aquilante talking to Tom Hnatiw after finishing 3rd. 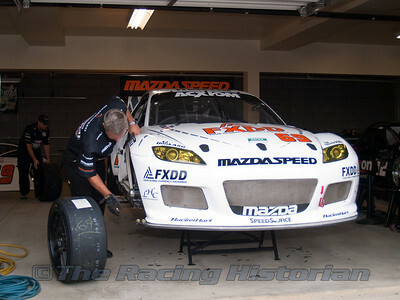 SpeedSource Mazda RX-8 in the Garage Area. 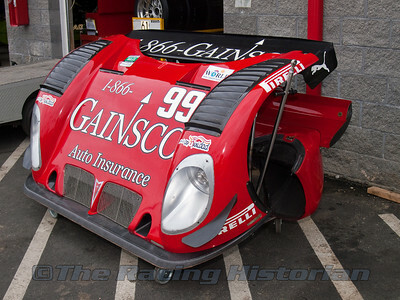 Body Work in the garage area for the Gainsco / Bob Stallings Racing Pontiac Riley. 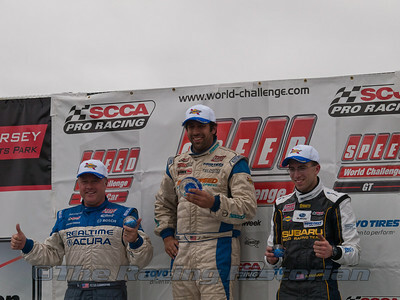 Jason Saini (Winner), Peter Cunningham (2nd), and Andrew Aquilante (3rd) on the Podium after the SPEED touring Car Championship race. 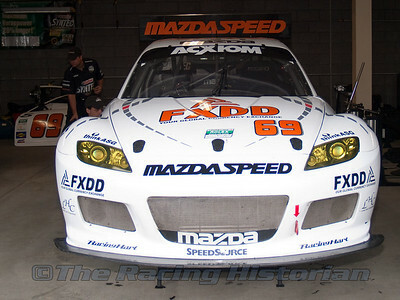 Peter Cunningham with SPEED girls.